The iconic office towers at the heart of Miami’s signature avenue are reborn as a 21st century business nexus. 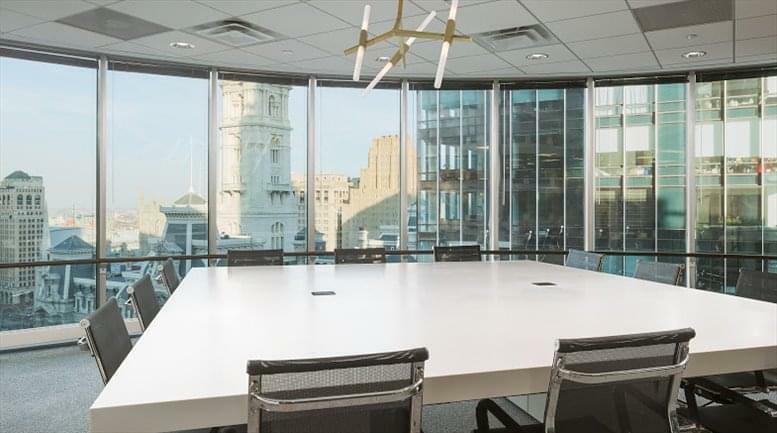 This is a high-design shared workspace used by a diverse community of entrepreneurs, start-ups, independent professionals and small business teams. Different from executive office suites and other co-working spaces, this is a purpose-built environment that provides members a variety of areas to focus, collaborate, learn or socialize at any given time. 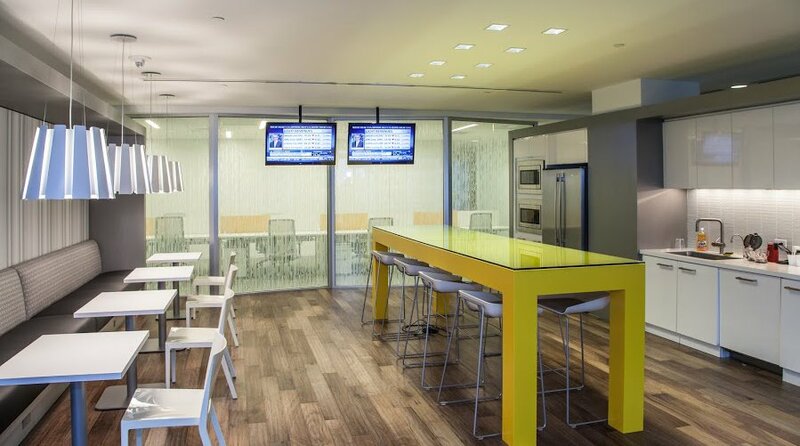 By re-imagining the traditional workspace, this center gives its members the greatest opportunities for productivity and success. Located on Brickell Avenue in the heart of Miami’s downtown business district. 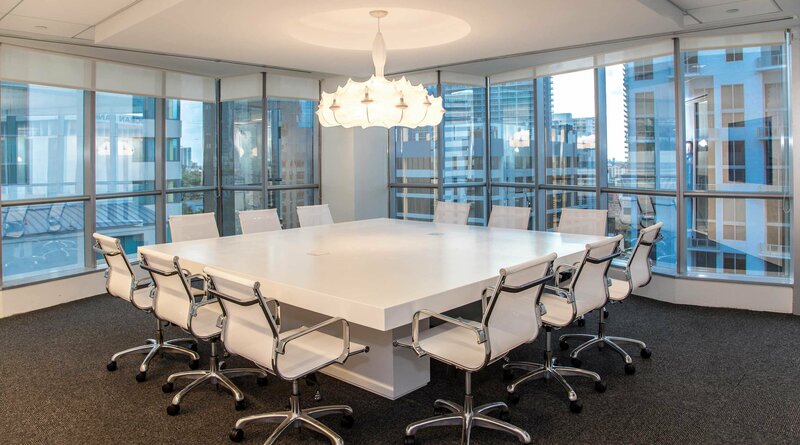 We offer the quintessential Brickell business address. Near a heavy concentration of businesses and potential clients. Walking distance to restaurants, cafés, gyms and shops, post office and public transportation stops.